Swingin' Utters have announced some US tour dates with Lost In Society that are scheduled for March. 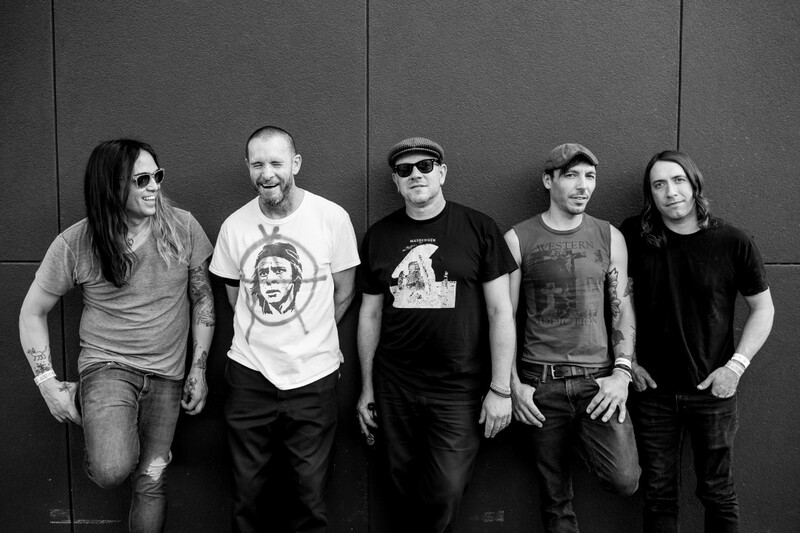 The band released Peace and Love in 2018 via Fat Wreck Chords. You can see the list of shows below.